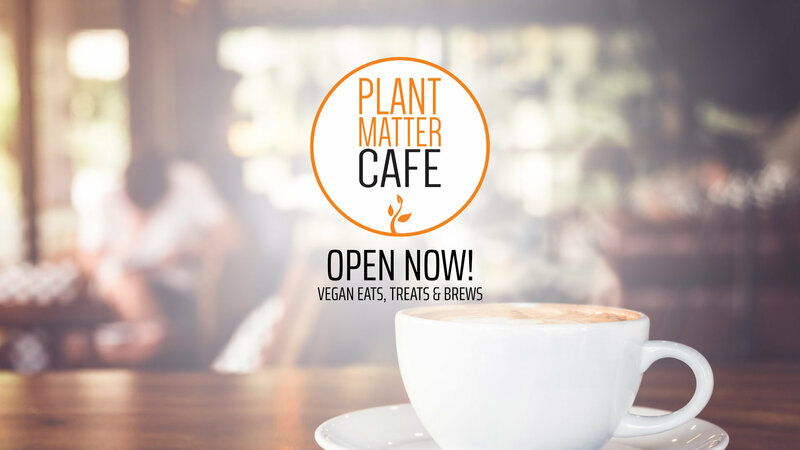 Quality, organic vegan eats, treats, and coffee. 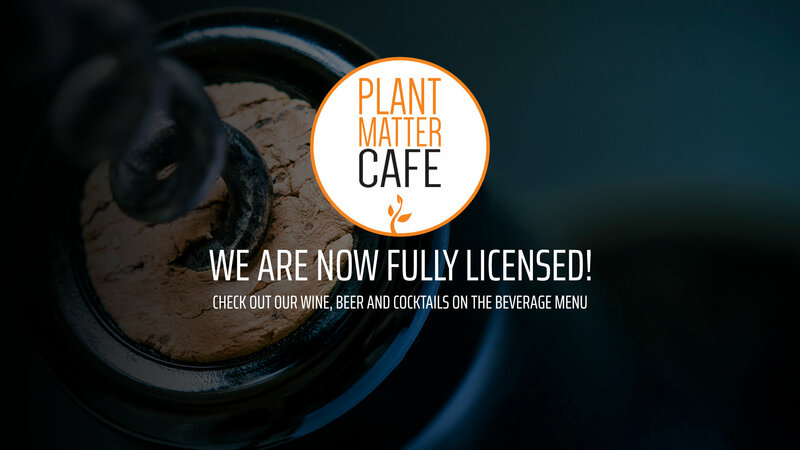 Now serving wine, beer, and must-try, house-mixed cocktails! 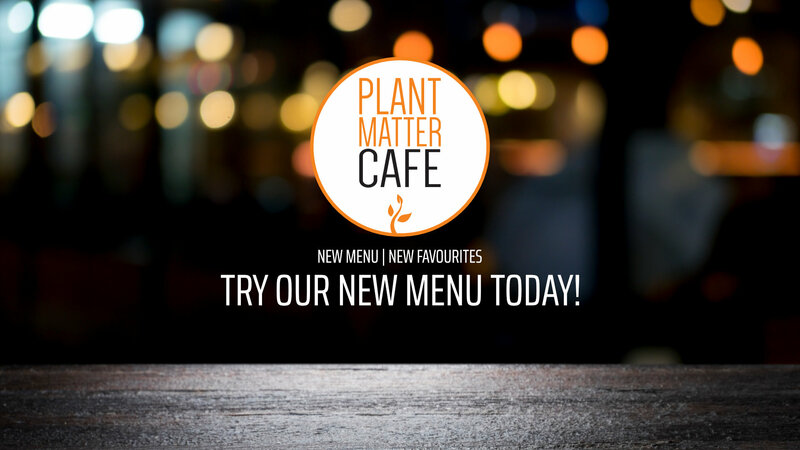 Follow us on social media for exciting new menu items, updates, and information. Thank you for the continued love and support!